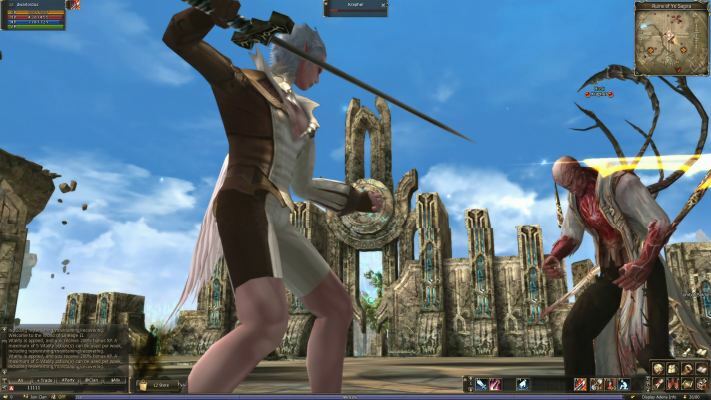 TERA Fate of Arun is a Role Playing MMO Game [MMORPG] featuring Action-focused combat. 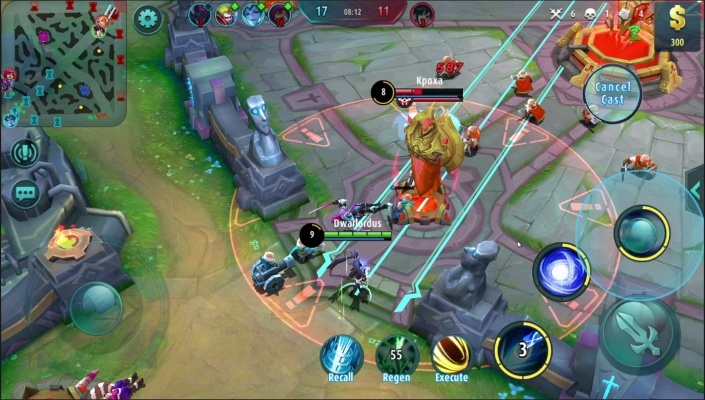 Dragons and Titans is a Free to Play MOBA [Multiplayer Online Battle Arena] Game with classic RPG elements. 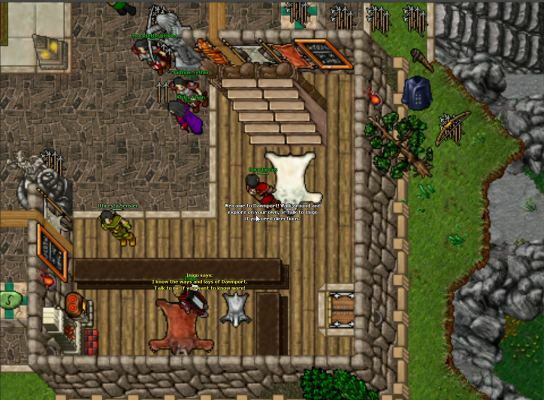 Tibia is a Free to Play [RPG] Role Playing MMO Classic Game. 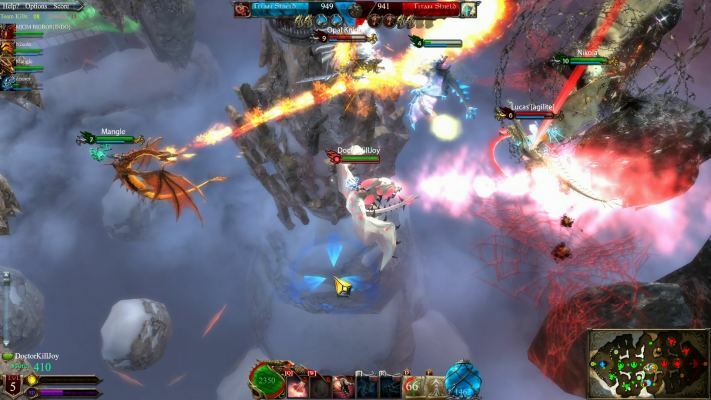 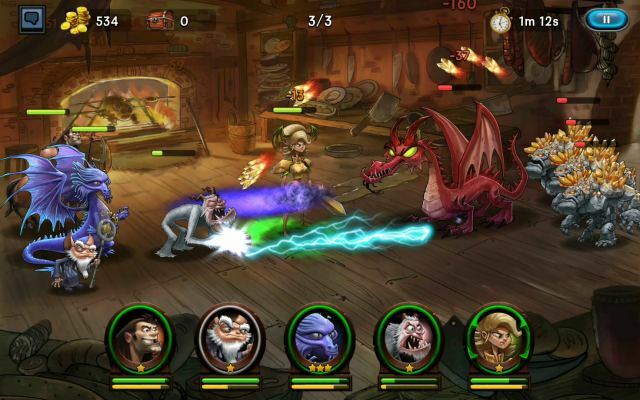 Spellheart is a Free to play, MOBA [Multiplayer online battle arena] Game featuring no-pay-to-win policy. 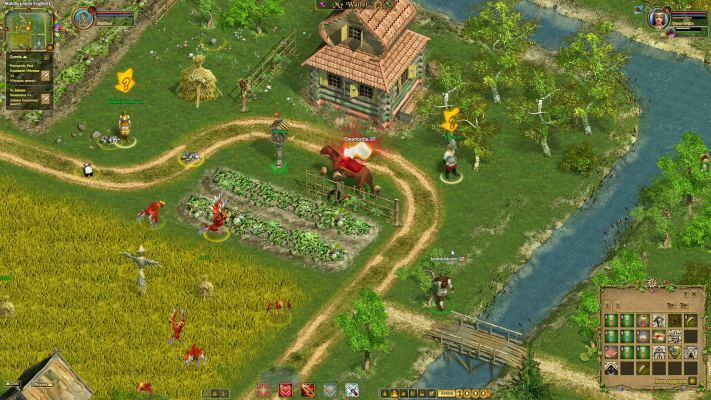 Evidyon No Man's Land is a Free to play, opensource 3D, Role Playing MMO Game [MMORPG]. 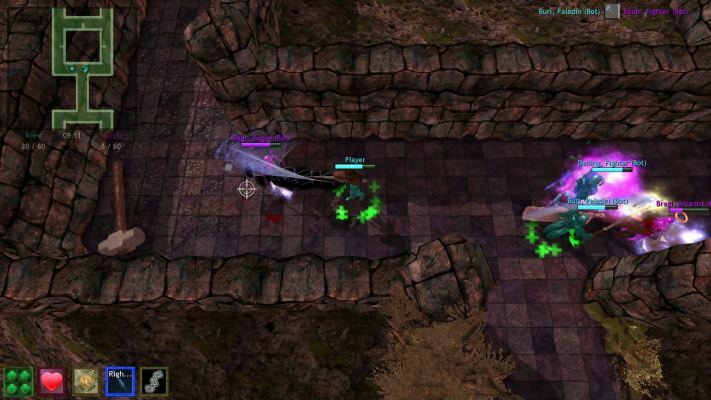 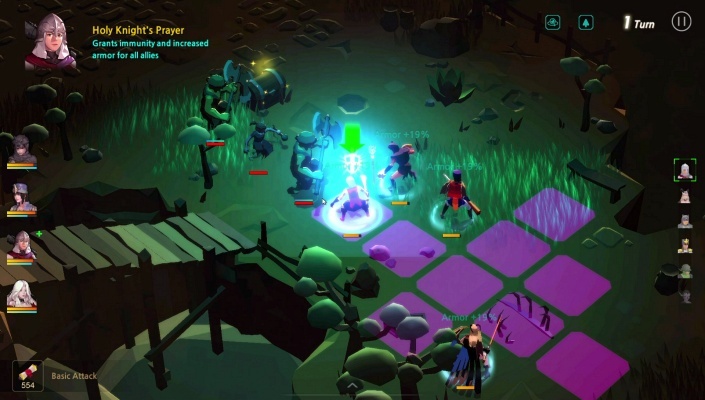 Sins of a Dark Age is a Free to Play MOBA [Multiplayer Online Battle Arena] Game in a dark Fantasy world. 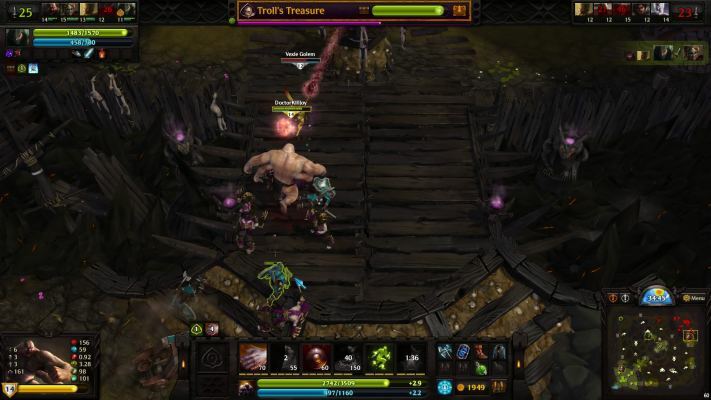 Lineage 2 is a Free to Play [F2P] Role Playing MMO Game [RPGMMO]. 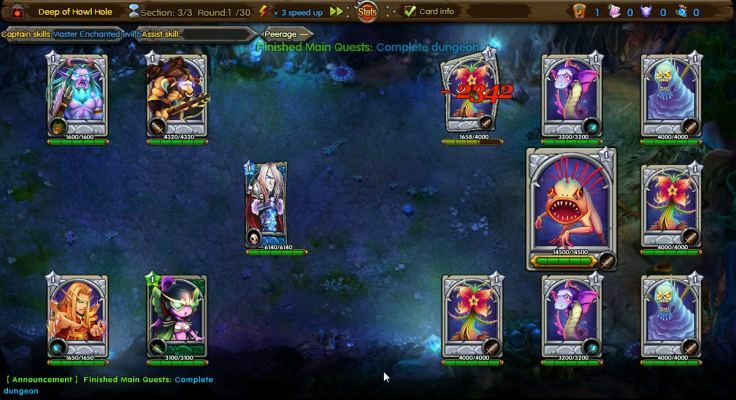 Reckless Ruckus is a Free to Play, Strategy Card RPG [Role Playing] MMO Game with intense PvE and PvP combat. 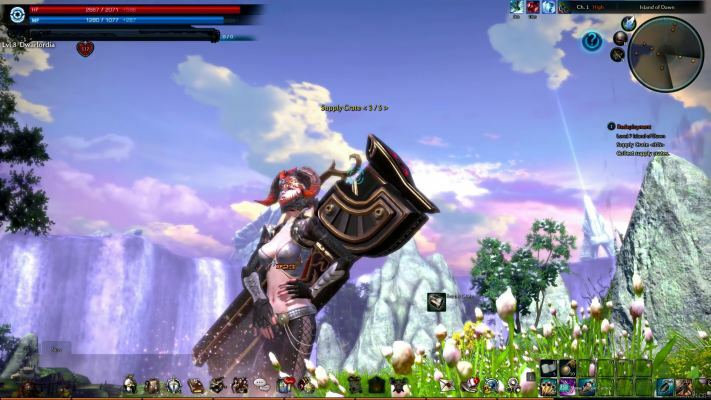 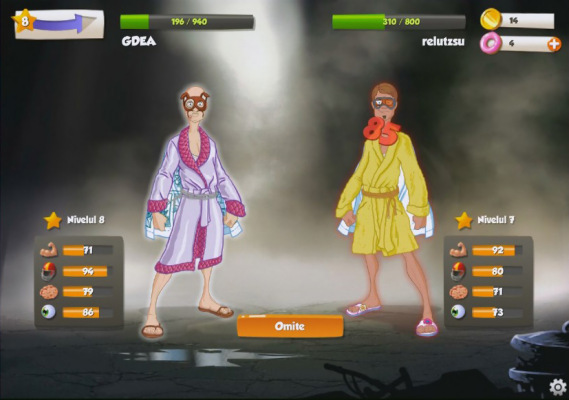 Hero Zero is a Multi-platform Free to play, Role Playing MMO Game [MMORPG] featuring 'homemade' Superheroes. 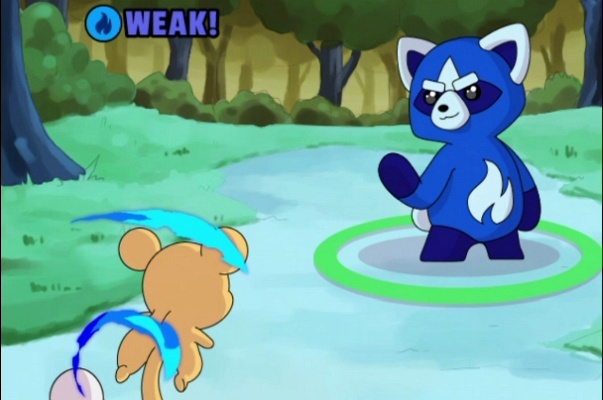 Transformice is a Free to play, Mouse Simulator platformer MMO Game. 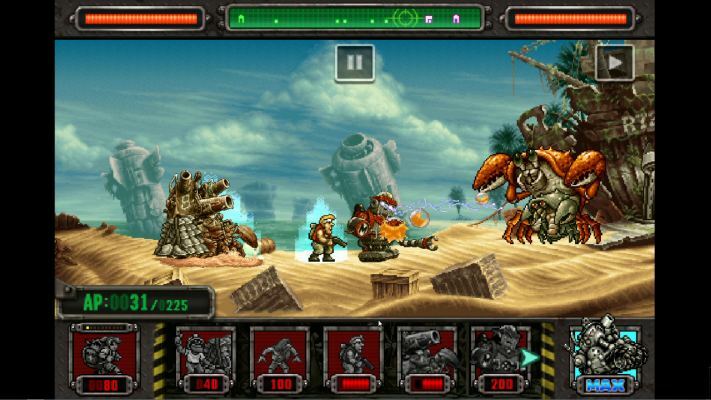 Metal Slug Defense is a 2D side-scroller Free to Play, Tower Defense Strategy Game. 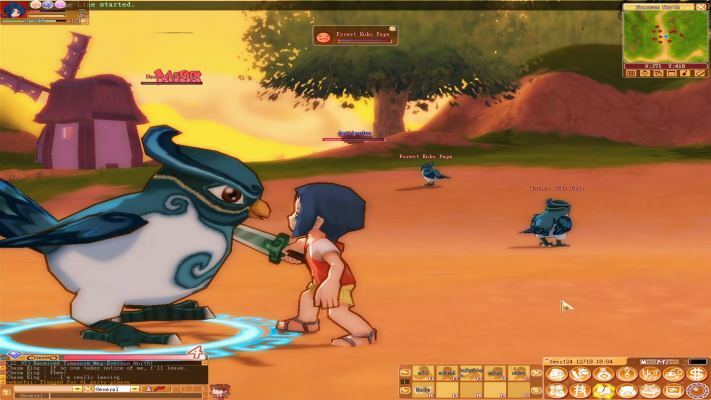 Dream of Mirror Online [DOMO] is a Free to play [F2P] Classic Role Playing MMO Game [MMORPG] based off of Chinese mythology. 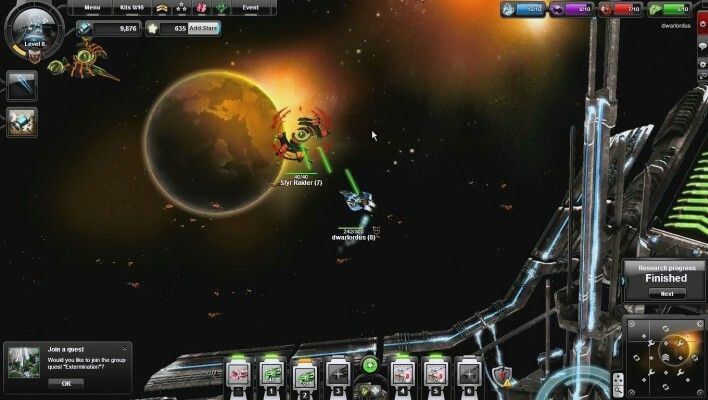 Nova Raider is a 2D Freeto play, Space Role Playing MMO Game [MMORPG]. 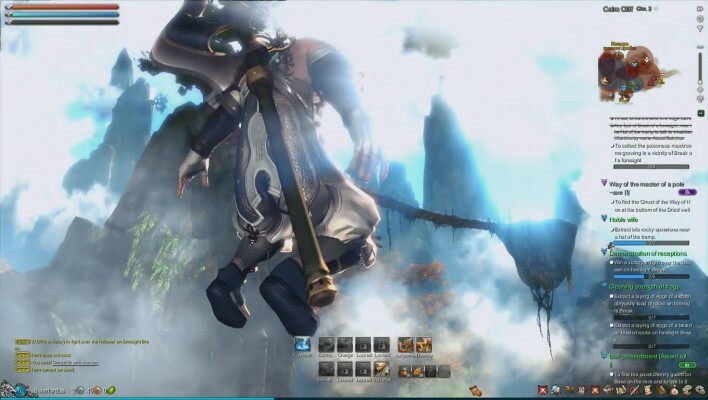 Blade & Soul [Blade and Soul] is a Free to play, martial arts, Fantasy Role-Playing MMO Game [MMORPG].